The content contained in this folder are all property of The Development Project and by downloading this file you agree to not use the content in it for any use in which way may be considered taking the credit for. cool! :) and good job on the work i cant wait for it to come out! EY ! Dont forget me , the lover of DEV textures , especialy grey ones. 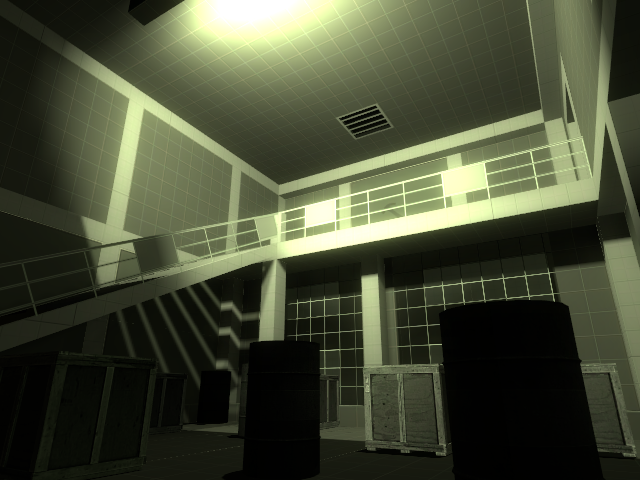 (the cool color scheme),you'll only get another tired looking HL2 mod. Thanks for keeping your concepts fresh!